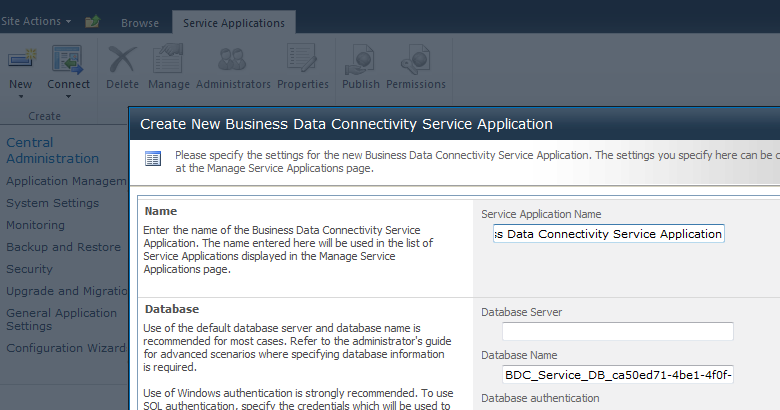 I was trying to add some externals sources to a Sharepoint list and ran into the error “Business Data Connectivity Metadata Store is currently unavailable”. So after creating a new “BDCS”, the error went away. Another way to fix this, just run the configuration wizard and it should create one for you. whenever I tried to add/target an audience in my Sharepoint 2010 webpart. 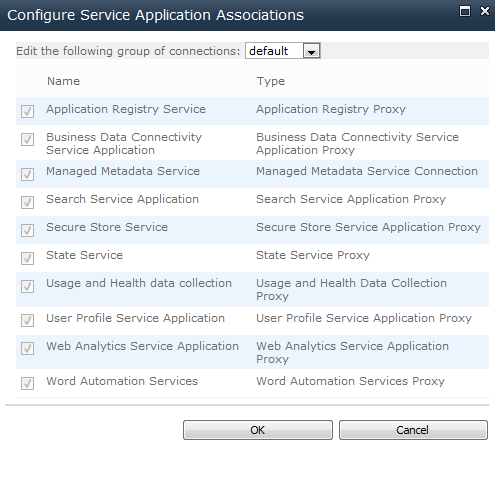 What this error normally/really means is that Sharepoint cannot connect to the User Profile Service Application Proxy (You would get a similar error if your Enterprise search was trying to crawl your user profiles). This worked great. The only other thing you need to do that wasn’t mentioned above is go to services in CA and make sure the user profile service is started. Problem Solved. On to the Next one!